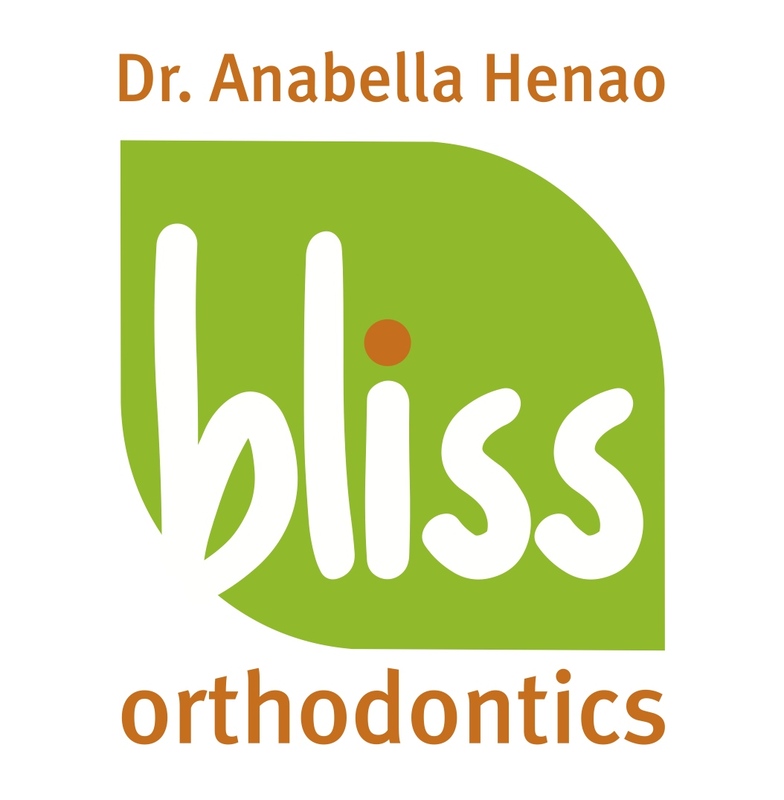 Our website is under construction, so please check back often. We are working hard to add information that will help our parents stay connected with our PTO and school community. By joining the PTO, you help us meet our school's needs that are outside the scope of their budget. When you go a step further and volunteer to help with events – or join our board – you set a fine example for our students to follow, and greatly encourage our teachers and staff. 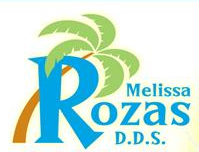 Join us for our next PTO meeting at 2:00p.m. on Thursday, Apr 25th, in the DCE library. This will be the last PTO meeting of the year. Sign Up for dad's club! 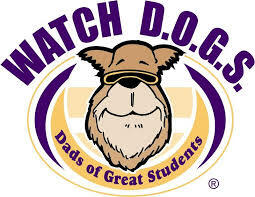 Denton Creek has a chapter of a dads club called Watch D.O.G.S. (Dads of Great Students). The basic idea is that dads (or grandfathers) will volunteer to spend an entire day on campus, providing the administration with another set of eyes and ears while serving as a positive male role model for the students. If you are interested in joining our Dad's club, please email Doug Hupp at huppda@msn.com.